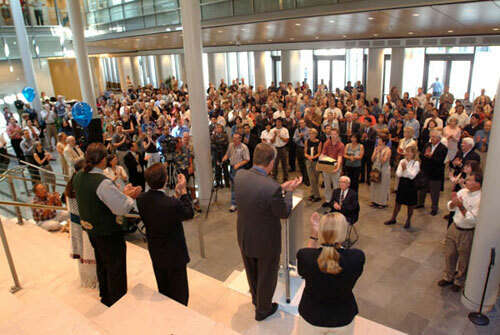 In July 1998, the Mayor and City Council authorized the creation of the Civic Center Master Plan, which was completed in July 1999. 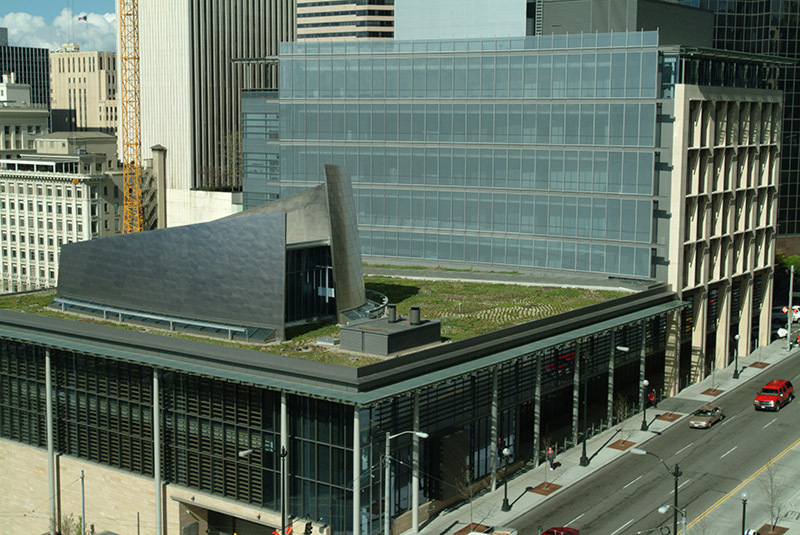 The following year, the City of Seattle began work on design and construction of the Civic Center to replace the Municipal Building and Public Safety Building and house the majority of the City's downtown workforce in the new Justice Center (opened in fall 2002), City Hall (opened in summer 2003) and the Seattle Municipal Tower (purchased in 1996 and formerly known as "Key Tower"). The project also included a plaza at City Hall, completed in the first quarter of 2005. This website provides an overview of the design and construction of these spaces. 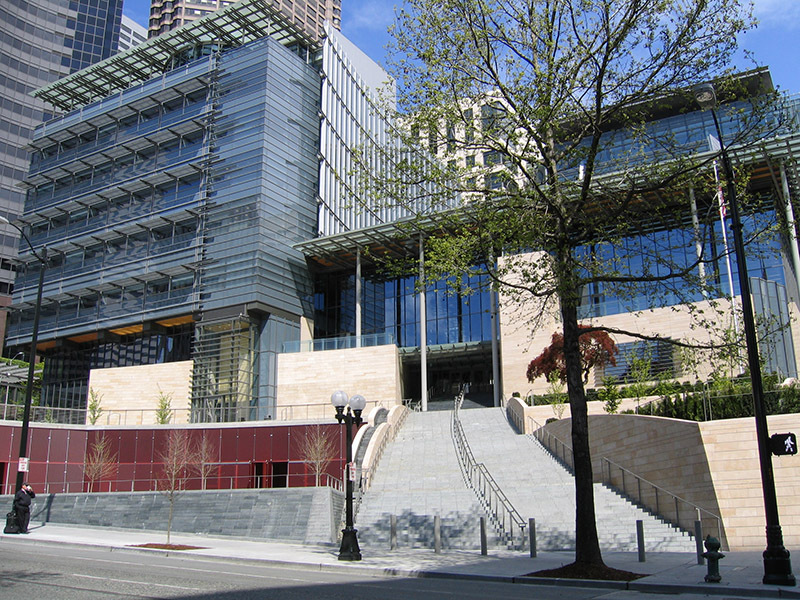 Seattle's City Hall, located at 600 Fourth Ave., replaced the Municipal Building. 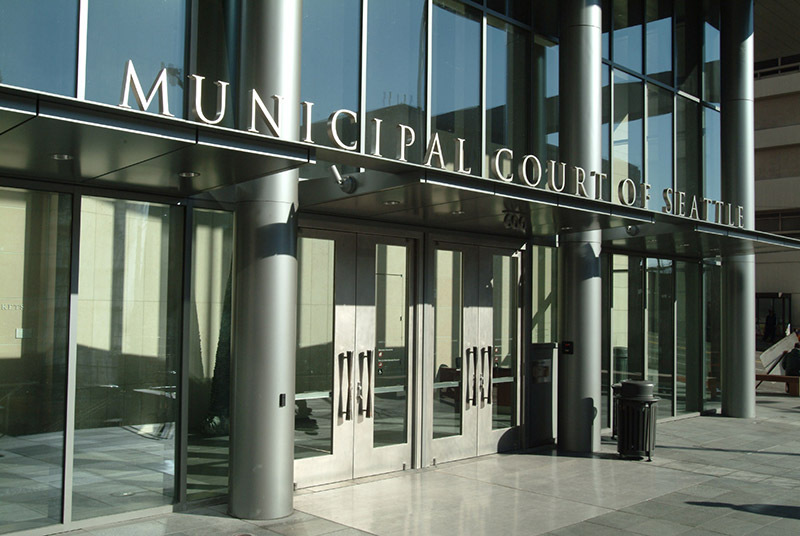 It houses offices and chambers for the Mayor, City Council, City Attorney and other City functions. City Hall is the symbolic heart of the Civic Center and an important public landmark that invites Seattle community to participate in and celebrate their city, while creating an efficient workplace for City government. 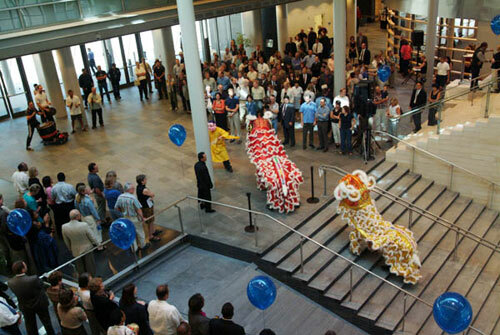 Lion dancers from the Mak Fai Kung Fu Club in Seattle's International District dance in the lobby. Mayor Nickels speaks to the crowd gathered in the lobby. 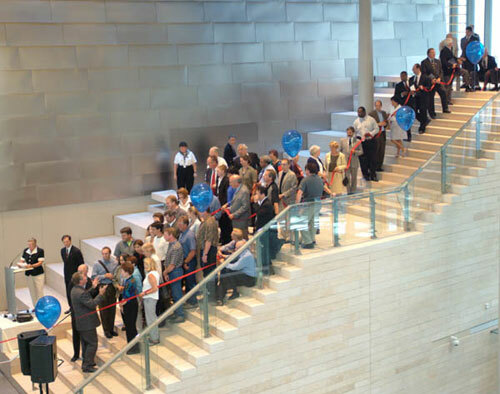 A living history of all who worked on City Hall planning and construction from 1962 to 2003 fills the Grand Staircase. After the new City Hall was built, an open plaza was created on the west edge of City Hall along Fourth Avenue. The City Hall Plaza is a gathering place that is host to public activities, including summer concerts, health fairs and a variety of other civic events. 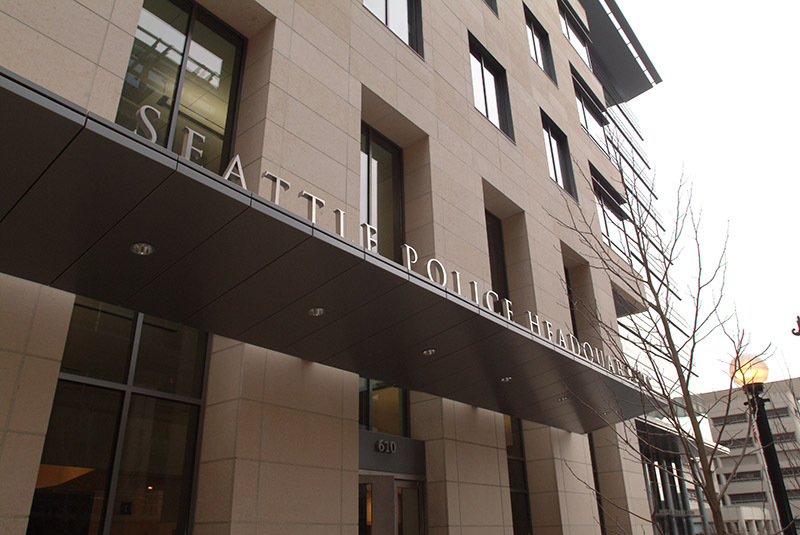 The Seattle Justice Center, located on the east side of Fifth Avenue between Cherry and James streets, replaced the Public Safety Building. It houses the municipal courthouse and police headquarters. 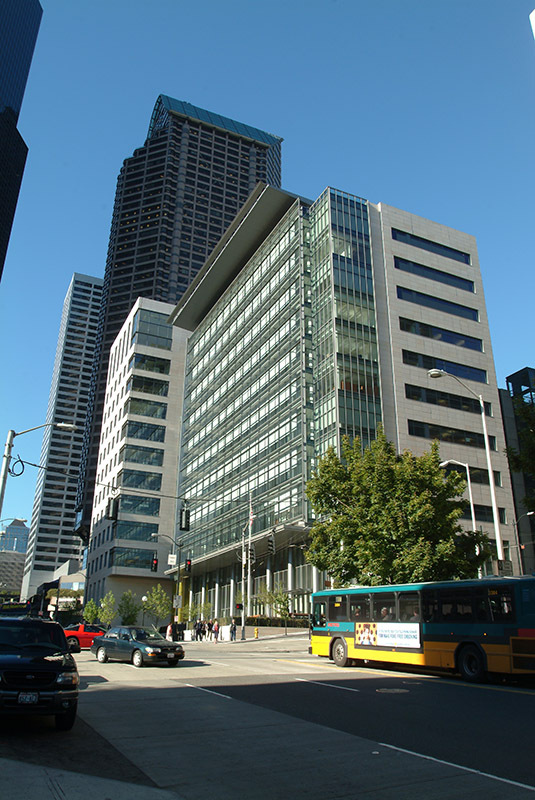 Effective May 17, 2004, the City of Seattle officially changed the name of its downtown office tower, located at 700 Fifth Ave., from "Key Tower" to "Seattle Municipal Tower." The new name reflected the building's location as the northeast anchor of the Civic Center campus. The remodeled south Fifth Avenue entrance opened May 17, 2004. It improved access to the building and enhanced the flow of pedestrian traffic between the Seattle Municipal Tower and the rest of the City's Civic Center campus. Access into and through the building was improved by the addition of an elevator and an escalator. 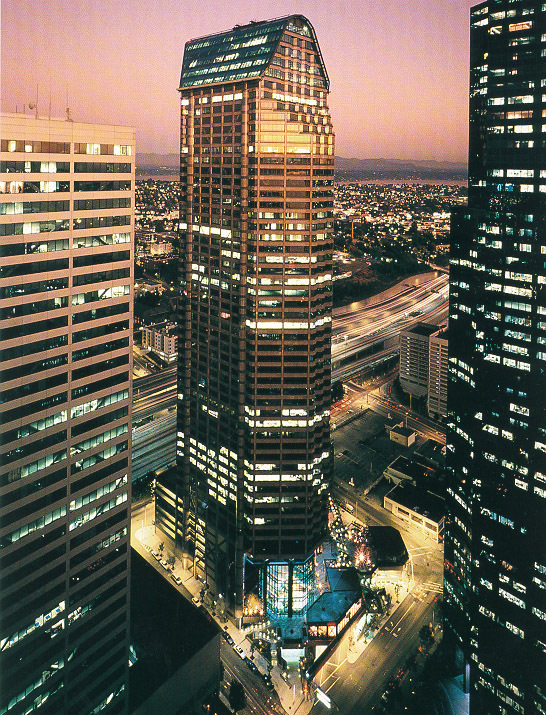 Seattle purchased Key Tower in early 1996 to house utilities and general government functions. It is located on the east side of Fifth Avenue, between Columbia and Cherry streets, sitting just north of the Justice Center and northeast of City Hall.